The film further blurs the lines between Drake's homage or exploitation of reggae, dancehall and Afrobeat. Drake’s highly-anticipated new short film, Please Forgive Me—a 21-minute action-packed thriller—dropped in the wee hours of the morning. The storyline follows Drake, his girl, and his crew while they plot to make off with a half million dollars from a mob boss. The plan fails, and Drake, the mob boss, and their respective crews end up in a shootout. The whole thing ends with Drake looking like a tough, macho man who’s actually pretty good at wielding a gun. While Please Forgive Me is visually appealing, it’s a bit problematic (in addition to being kind of...boring). 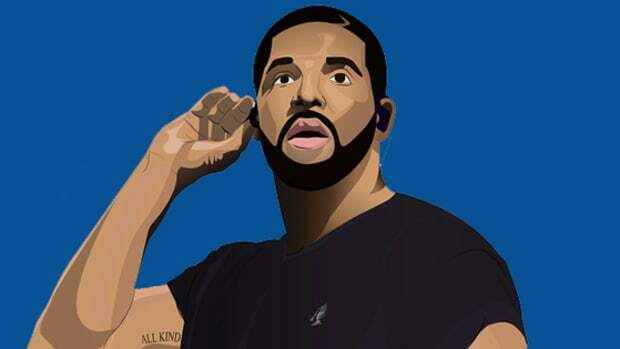 There has been much debate as to whether Drake&apos;s use of reggae, dancehall and Afrobeat is more homage or exploitation, and Please Forgive Me further blurs those lines. Don’t get me wrong, I love Drake. He’s a genius at knowing what’s trendy, what sells, and what his listeners want. Views is a very good album and it makes me empathize with Drake. 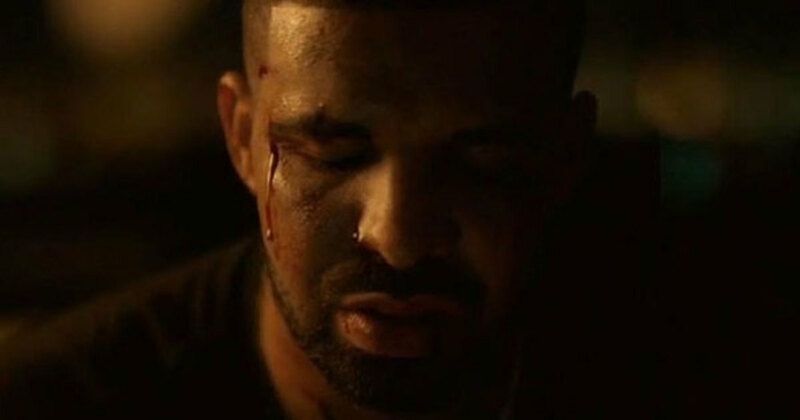 I feel his anger when Drake’s girl ruins The Cheesecake Factory for him on “Child’s Play.” I understand his hurt when he feels betrayed by his friends on “Keep the Family Close.” Drake’s pain is my pain and your pain. What I still haven’t been able to put my finger on is whether or not he’s appreciating or appropriating Caribbean culture. And parts of Please Forgive Me are too heavy-handed to ignore. Take, for example, the dance hall scene, which is a hat tip to Jamaican sound system culture, or Popcaan’s role in the film—or even the film’s setting, which is slightly ambiguous, but looks to take place in either an African country or a Caribbean island. 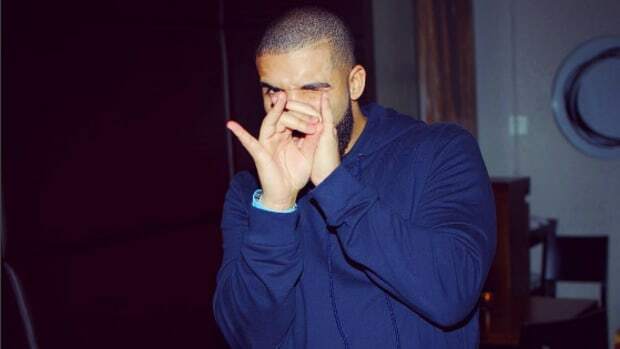 The fact remains that Drake’s use of samples and sonic shout-outs on Views are diluted versions of the real thing. It’s something that dancehall artist Mr. Vegas aptly pointed out earlier this summer, criticizing Drake for not giving enough credit to some of the Jamaican collaborators on Views. Vegas specified Drake’s underuse of the Beenie Man sample on “Controlla,” and replacing Popcaan’s vocals with his own vocals. 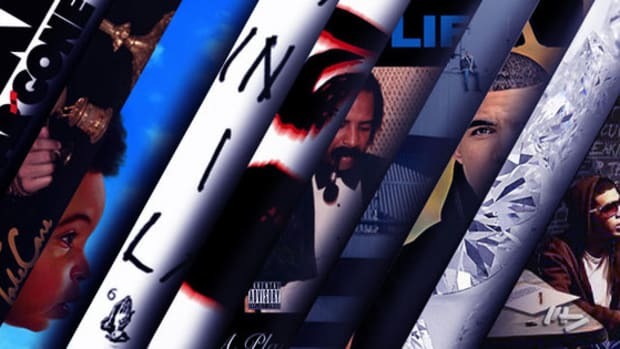 Like Drake, other mainstream U.S. artists like Rihanna, Justin Bieber, and Major Lazer have championed these genres, allowing them to gain clout in America—something we haven’t seen since the mid-2000s. 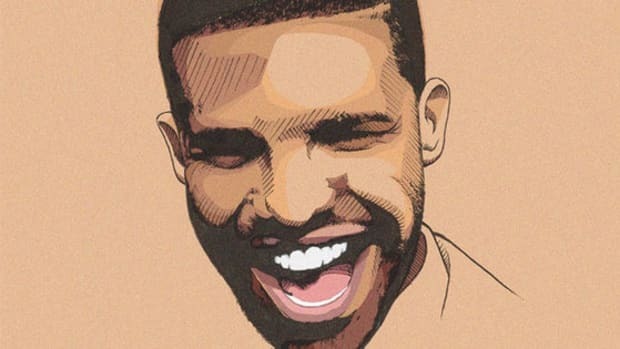 While Caribbean culture has doubtlessly blended with the overall culture of Drake’s hometown of Toronto—a large reason why he holds the music and language of the Caribbean so dear—his motives remain unclear, and often seem to waver. Is he paying tribute? Or is he appropriating for the sole benefit of himself? Are the artists he&apos;s using for inspiration and samples actually benefitting? 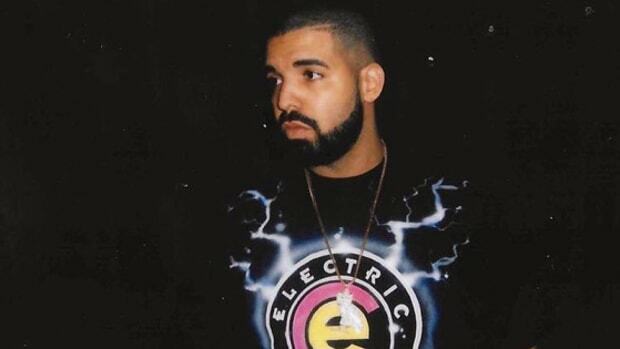 Despite the criticism, Drake has proven that this is part of his current bag of tricks and that his global inspirations also extend to film projects and not only music. 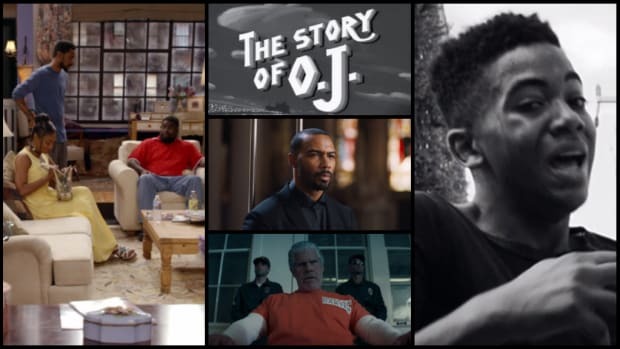 The film doesn’t particularly enhance Views, and perhaps even detracts from it as a clichéd and, at times, corny gangster film. Please Forgive Me, for Drake has sinned. Drizzy will follow-up his now triple-Platinum certified "Views" album with a 40-scored short film. Everyone falls from grace eventually. Here's how Drake could push that fall further down the line. 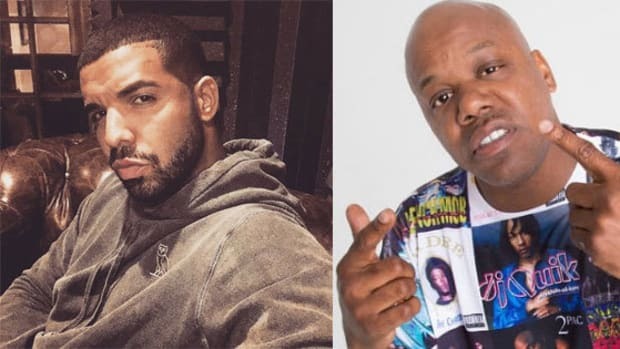 Drake Rides Too Short's Wave on "For Free"
Drake once again finds himself in that grey area between theft and tribute by quoting Bay legend Too Short on his new song. Drake is back with what definitely should have been a single from his last project. 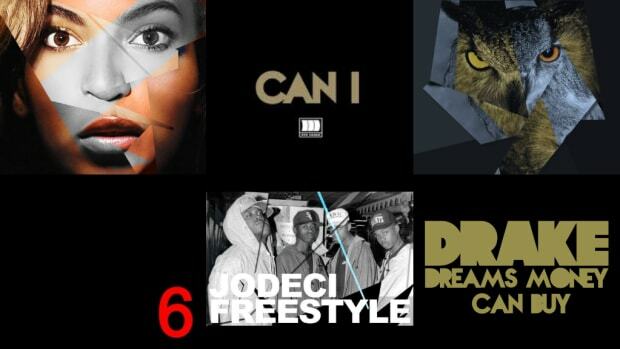 We took Drake's discography to date—albums, mixtapes and "playlists"—and ranked every entry.